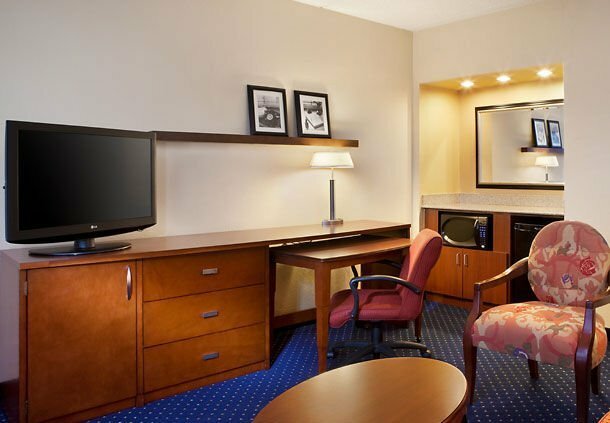 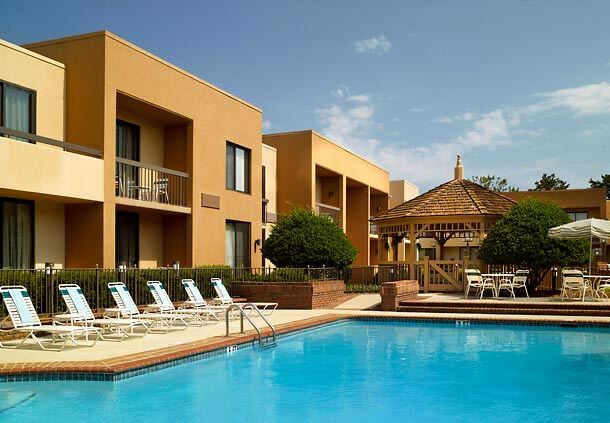 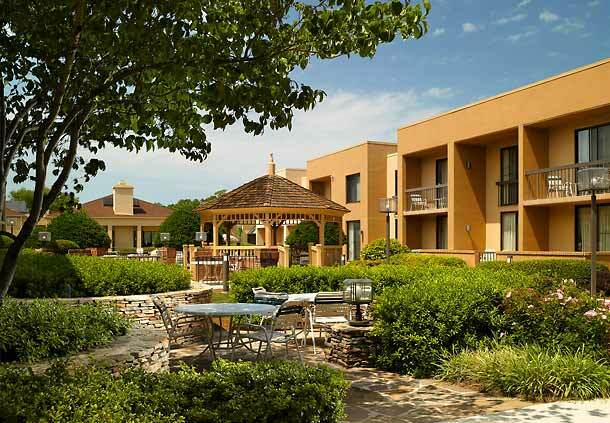 The Atlanta Carnival host hotel is conveniently located near wonderful parks, museums and shopping. 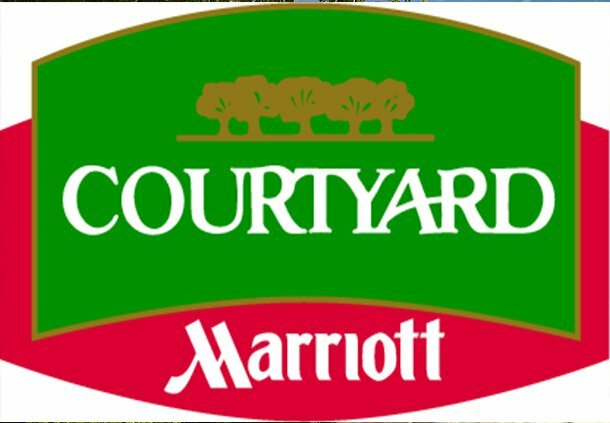 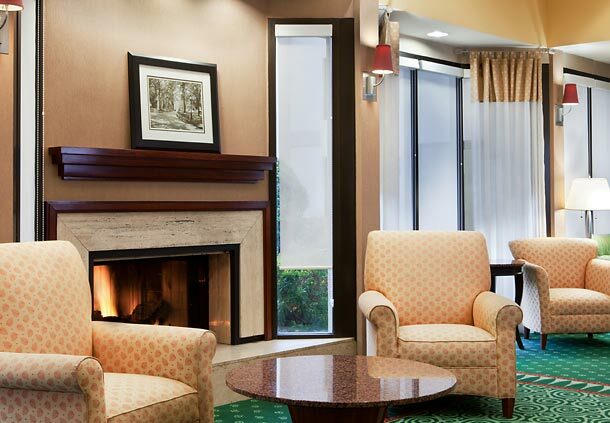 Marriott Courtyard Atlanta Northlake feature spacious guests rooms with new luxurious bedding, improved workspace with more lighting and complimentary high-speed Internet. 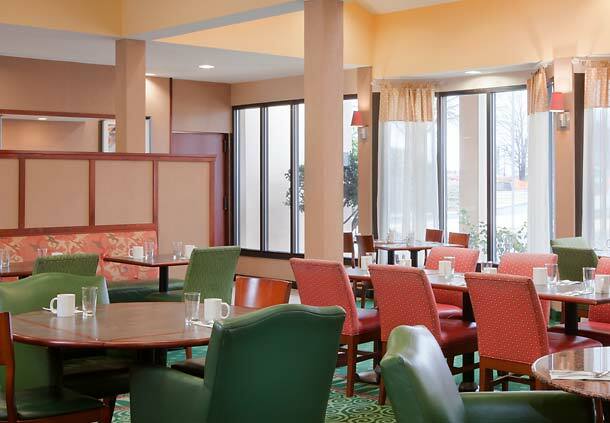 Begin your day at Marriott Courtyard Atlanta Northlake hotel with a full breakfast buffet and unwind after meetings or sightseeing in our outdoor seasonal pool.